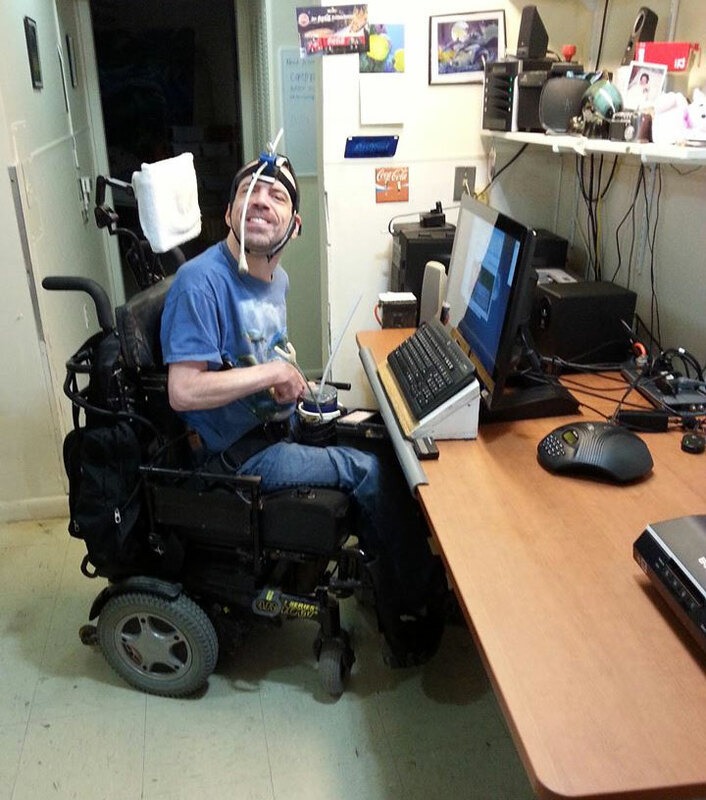 My name is Joshua Wilson and I am a 43 year old male born with Spastic Quadriplegic cerebral palsy. I present with significantly high extensor tone throughout my trunk and extremities. I am non-ambulatory and wheelchair bound. I have no functional use of either upper or lower extremities. Therefore, I am completely dependent for self-care, including feeding, toileting, dressing, bathing and transfers. You can also know more about me on Facebook. Here is link to my Facebook profile, Joshua Wilson on Facebook. Twenty-one years ago, I moved into my own apartment. It has been a great first apartment. While I have lived here I have worked at Virginia Commonwealth University (VCU) for a number of years, gone to college and earned an associate’s degree. Now I am starting a new chapter in my life and I couldn’t be more excited. I am moving!! I am in the process of finding the perfect place now and hope to find something in the Virginia Commonwealth University area, (VCU area), that will allow me to be close to people, restaurants and shopping. Your donations will go toward my moving cost and to insure that I start the next chapter in my life successfully. Please click bellow link to send me donation. Thank you. In the past Joshua Posted this link in support for protecting Civil Rights of People with Disabilities.